 Thank you for your interest in Mercurium. We look forward to helping you. Please tell us a little bit about your company and your project.